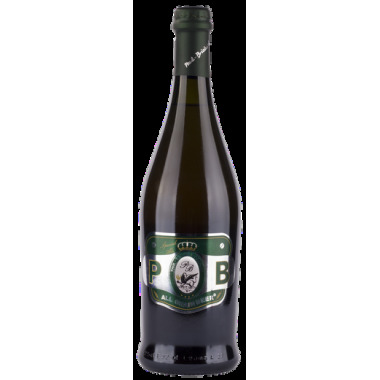 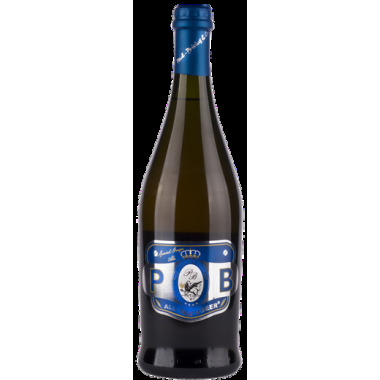 Pairs with Smoked meats, cheeses, game, stews, dry desserts or almond paste. 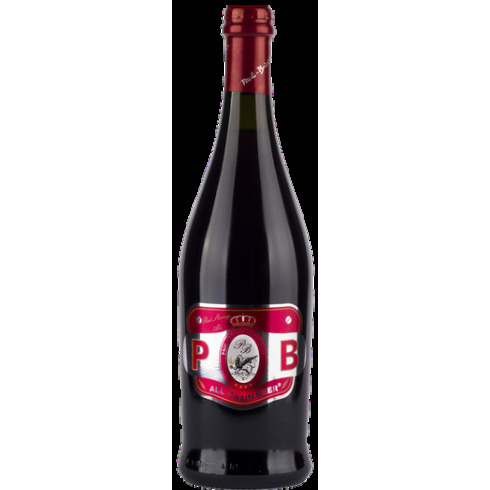 Serve at 12-13 C.
Bouquet: Fruity, with ripe plum, caramel and cocoa. 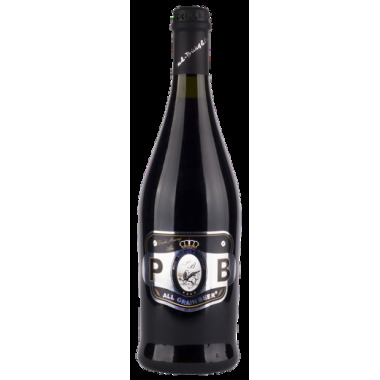 Taste: Fine notes of liqueur combined with floral and herbaceous hints.